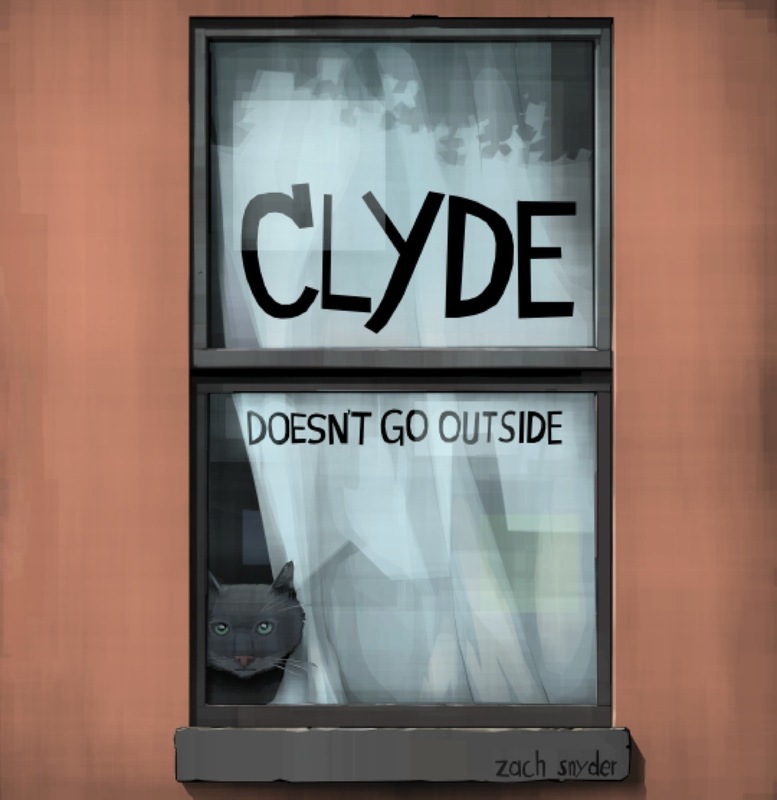 Upper Hand Press's 2016 is a big year for a small press: We have already published Zach Snyder's unique, quirky, and spectacularly beautiful picture book, Clyde Doesn't Go Outside. 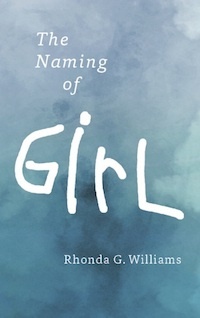 We expect Rhonda J. Williams' debut novel, The Naming of Girl, to make a splash with adults and young adults both. We may have just lost Harper Lee, but the themes of To Kill a Mockingbird reappear in Williams' book, where a young, rural southern girl learns through tough experience about racial conflict and human nature. Girl Brown presents charged issues to us in a way that is challenging, often funny, and recognizably contemporary. The books is conversation-starter for our moment in America. 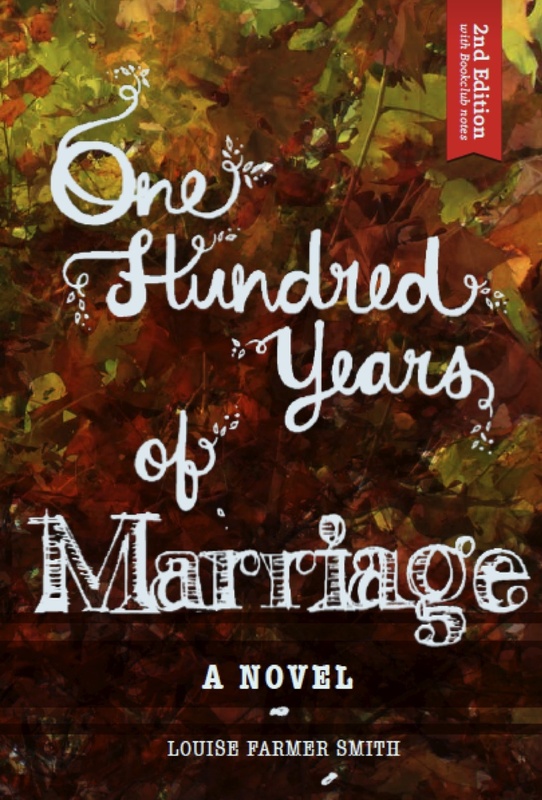 During the summer and fall we will release three books, including a second edition of Louise Farmer Smith's classic One Hundred Years of Marriage, which will be expanded by book club notes and an interview with the author. 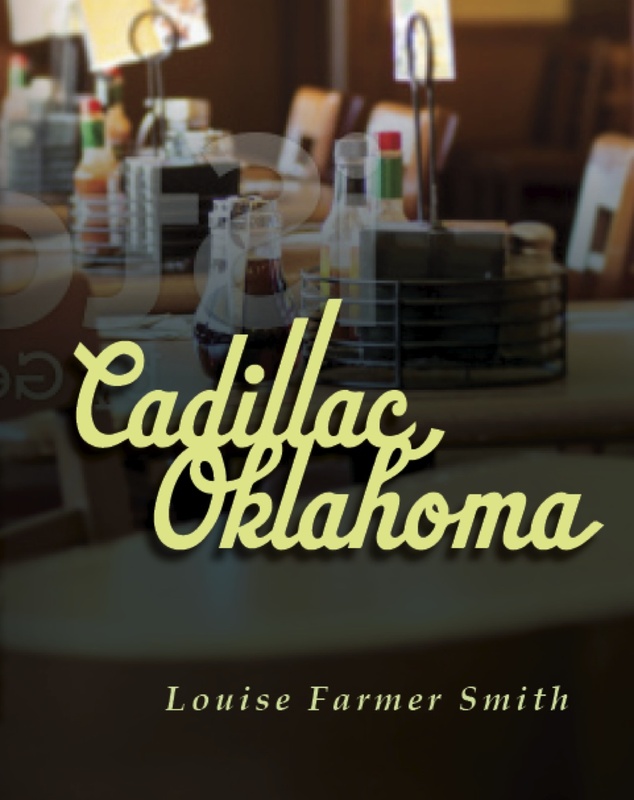 Smith's new novel, Cadillac, Oklahoma, will come out in November, introducing readers to the kind, colorful, shocking, risible, and always whole-hearted folks of this Great Plains town—one that might remind you a little bit of Winesburg, Ohio. 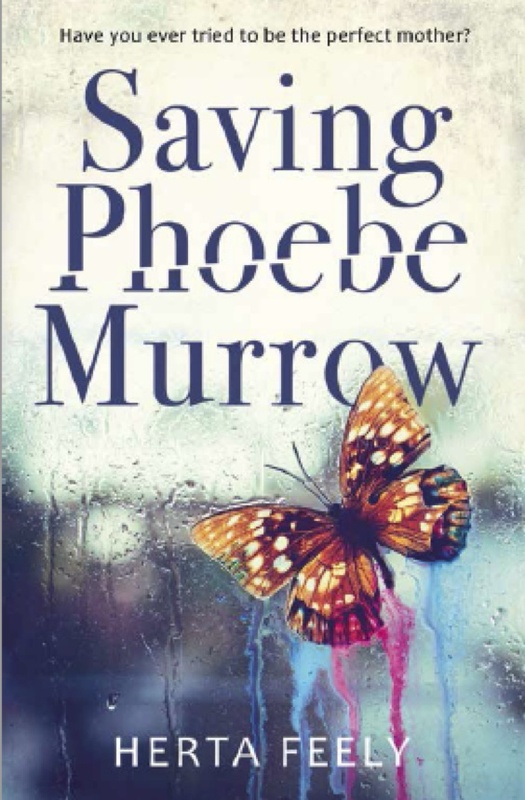 We are proud to debut another novelist, Herta B. Feely, with Saving Phoebe Murrow. Feely's fiction, set in Washington D.C., mixes a sympathetic study of stresses within a socially well-placed family with the suspense of a crime story. We follow a case of teen cyber-bullying that has extreme consequences for parents, children, and community structure. Many readers order and pre-order books from Amazon as a matter of course. 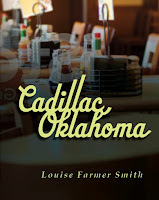 Please, order ours from us or from an independent bookstore! This matters. one hundred per cent of the cover price. We sell One Hundred Years of Marriage for $18.00; we collect $18.00 to plow back into the Press. The author gets a twenty-percent royalty on the sale. When you order the book through an independent book store, the bookstore keeps forty percent of the cover price to pay their rent, to pay their employees in their rewarding jobs, to contribute to their communities with their book clubs, story times, author visits and programming related to their communities. Those stores are citizens of their localities, and enrich them. When Upper Hand Press and our authors receive sixty percent of the cover price, we participate in communities of book lovers. Amazon, on the other hand, keeps a whopping fifty-five percent of the cover price of any book they sell. If they sell our $18.00 book, Upper Hand Press receives less than half, only $8.10. It's a rule of thumb in any business that in order to make a profit, you must at least double the cost of a product. The only one to profit from Amazon is Amazon. Amazon is a bad habit you may not know you have, but it's one that cheats all the authors and publishers whose books you buy. The "great deals" you get don't come from the massive corporation's pockets: They come from the pockets of writers and publishers like Upper Hand. This press is trying to make enough money to keep going, to grow and to bring you more great authors who don't fit the Big Box mold. Please, be sure to buy them outside the Box too. Thanks for the info on Amazon pricing. Though I always recommend my indie bookstore in Chicago, Women & Children First, or the publisher, Fomite, for anyone who wants to buy my books, I was not aware of how much of the purchase price Amazon keeps! Please support indie bookstores AND publishers and avoid Amazon for book purchases!